Former FBI lawyer Lisa Page's lawyer says that her client has "made it abundantly clear that she will cooperate" with the congressional investigation into the FBI's and DOJ's handling of the Russia probe and the investigation into Hillary Clinton's email server. "All she is asking is to be treated as other witnesses have under the Committees' own rules," Page's attorney, Amy Jeffress said in a statement to CBS News' Paula Reid. Jeffress went on to say that Page simply wanted clarification about the scope of the interview and access to relevant documents. Late Wednesday night, the Justice Department granted that access. "I received a message from the Department of Justice after 11 pm last night that they have finally granted her request to review the relevant documents," Jeffress said. "We are working to arrange that process quickly so that we can move forward with her appearance before the Committees." She reiterated that "There is no basis for claims that Lisa has anything to hide or is unwilling to testify," and pointed out that Page has cooperated with multiple investigations and has provided "more than 36 hours of testimony" to the Justice Department inspector general. Page had said in a statement Tuesday that she would not appear for an interview Wednesday with House Judiciary and House Oversight Committees. Jeffress said the committees issued the subpoena on Saturday, July 7, and would have been asking her about material Jeffress said she had not yet been shown. Jeffress told CBS News' Paula Reid that she and Page on Tuesday went to the FBI, her former employer, to review the materials that were sent to Congress, but they were not shown any documents after waiting more than three hours. Jeffress had previously told CBS News that neither committee has "followed the normal process" leading up to a voluntary appearance, and that the committees have also failed to explain the scope of the investigation. House Judiciary Committee Chairman Bob Goodlatte, R-Virginia, alleged in a statement Tuesday that Page of "blatantly" defying the subpoena, and accused of her of having "something to hide." Goodlatte alleged that Page has known for months that the committee is interested in her testimony. "Lisa Page is a key witness, and it is critical that she come before our committees to answer questions as part of our investigation," Goodlatte said. Jeffress said in her statement Wednesday that the committees' "bullying tactics here are unnecessary. We expect them to agree to another date so that Lisa can appear before the Committees in the near future." Her former FBI colleague Peter Strzok is scheduled to testify Thursday before Congress on the Russia investigation. Page at one point worked with special counsel Robert Mueller's investigation. 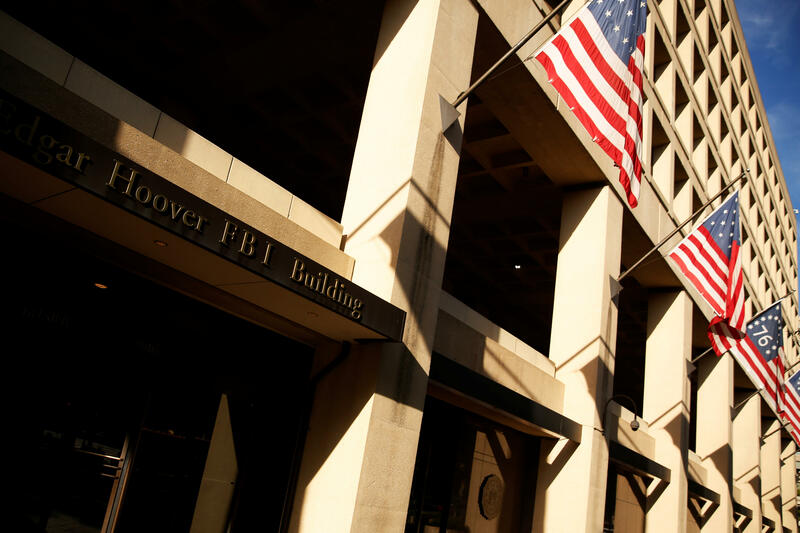 She and Strzok, who was a special counsel investigator and worked on the Clinton email investigation, have been accused of sending anti-Trump text messages during the presidential campaign. Some of the texts have been released, including an exchanged where Strzok told Page "well stop" him from becoming president. President Trump tweeted Tuesday about Page's possible appearance, writing that it would be a "total disgrace" if she and Strzok did not appear.